Chin chin – A toast to a prompt digital era, Turbo Recordings raises it's glass to their de novo sublabel Twin Turbo. Catching sporadic genius and pressing it onto the digital shelves. Twin Turbo is here to serve tracks hot right out of the oven, ASAP. And who else to crisen this new joint than the label golden boy himself. The tag says the Dove but the dressy men rolling their sleeves behind this mixing desk are longtime collaborators Jesper Dahlback and Tiga. 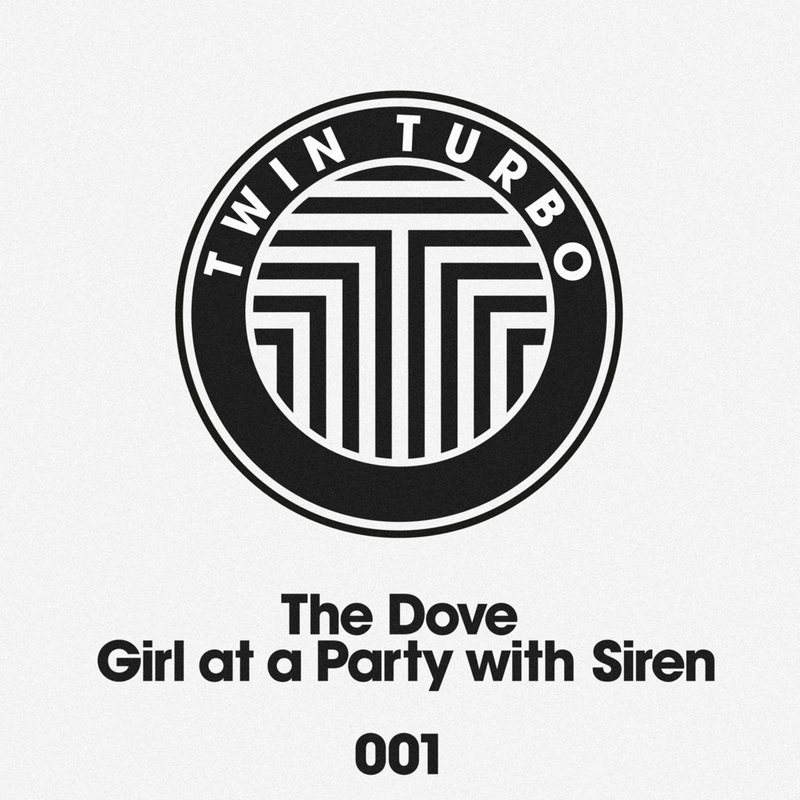 Girl at a Party with Siren sounds like a girl at a party with siren. A broken beat with a jaded commentary programmed by the neighbourhood consumerist culture near you. Throw a southern baptist in there, and this label along with your loins are born again. Pick it up August 23rd, and join the cool club by subscribing to Twin Turbo below. Not only will you be getting a year supply of all-banger exclusives from Turbo's freshest talent, but 100% of your proceeds will go to help the East African Famine Relief. When was the last time being a philanthropist was so chic.